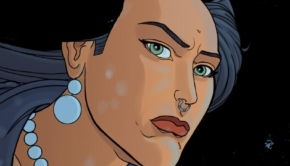 I want to introduce you to one of the protagonists in the “Karl Vincent” universe: Kate Bryant. Kate is of mixed heritage. Her father was Gabriel Bryant, who was fascinated by Japanese culture. He married a Japanese woman, Satou Rina (now Rina Bryant) and moved to Japan to set up his own business. During the crash of ’87, Black Monday, he lost his business, and, desperate for money, follows his brother-in-laws advice and starts working for a Yakuza gang. When Kate was 8 years old she watched her father gunned down in cold blood. Her father’s killer was Yoshi Isamu. Isamu accused her father, Gabriel Bryant of killing his brother, a Sumo Wrestler named Funaki. After her father’s death, her uncle led her to a sensei named Mitsuaki, where she trained with revenge on her mind. 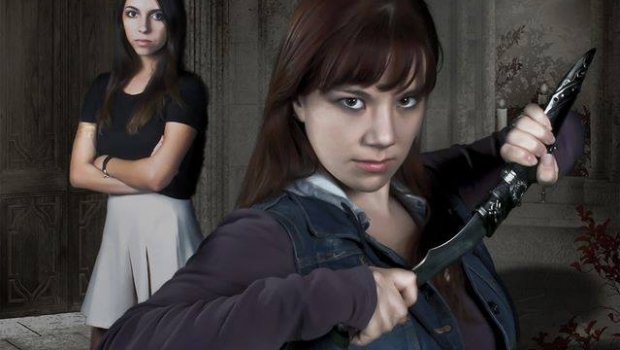 Her one goal in life was to avenge her father’s death. For twenty years she had nothing else on her mind. Sebastian leads Karl to Kate while she’s tracking Isamu. After a difficult time convincing her, she finally agrees to accompany Karl and the other vampire hunters on the mission to prevent vampires from taking over the earth. 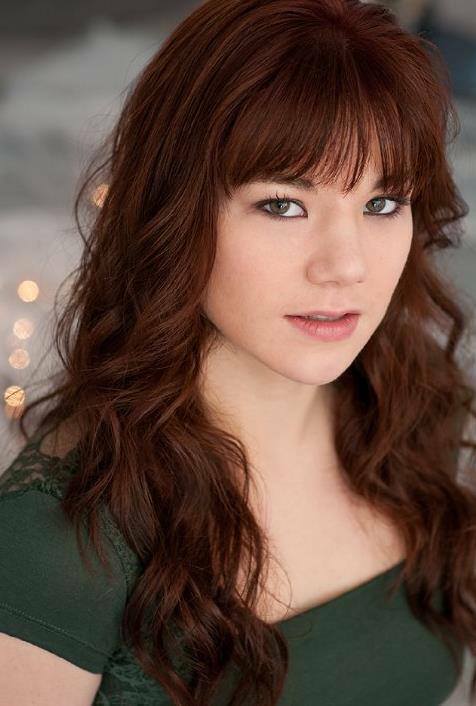 Actress Jackie Pitts has been cast to play Kate in “Last Rites: The Return of Sebastian Vasilis.” She is very pretty and fits the ethnicity of her character as she is part Japanese and Caucasian. The cast of this movie is very diverse. 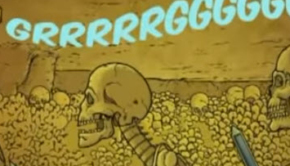 We have just as many female protagonists and antagonists as male. It’s a fun story and in production now. 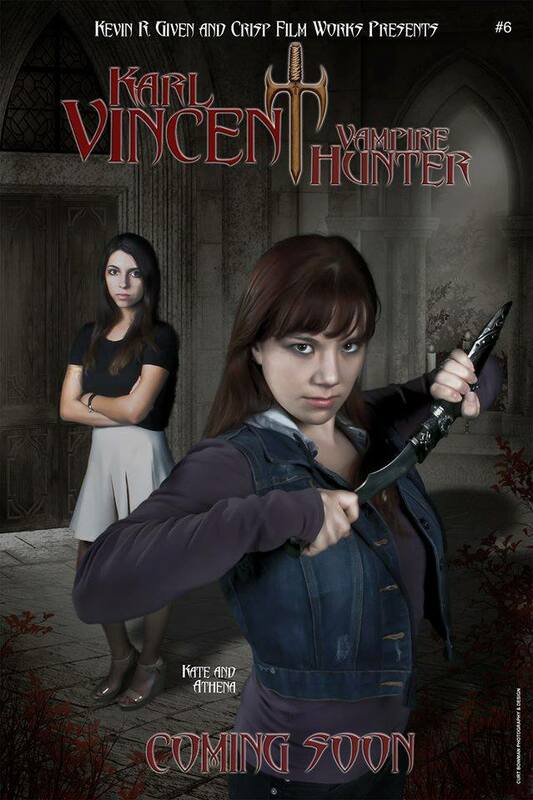 Visit the Facebook pages for “Karl Vincent Vampire Hunter” and “Last Rites: The Return of Sebastian Vasilis” for full information. From Crisp Film Works. 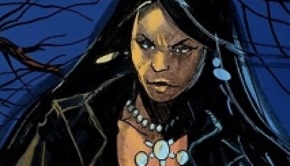 IMAGES: 1) Actress Jackie Pitts 2) Kate confronts Yoshi from “Karl Vincent: Vampire Hunter” # 3. Scott Story art. 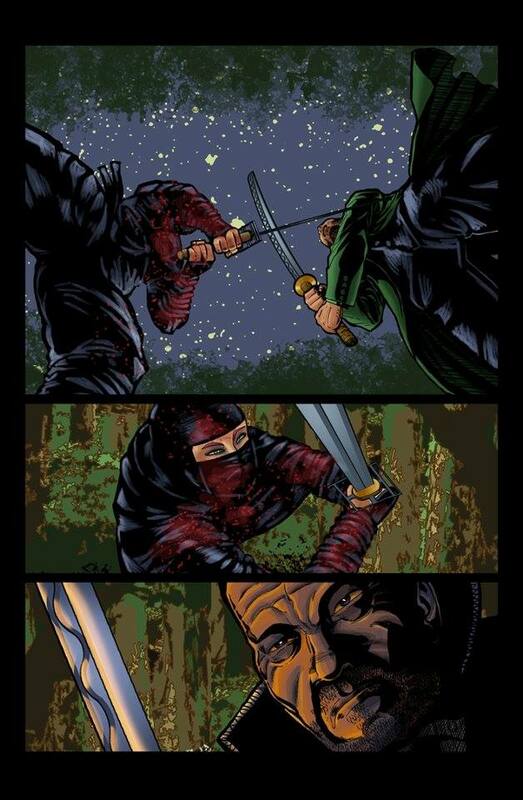 3) teaser poster from the movie and the cover for “Karl Vincent: Vampire Hunter” # 3. 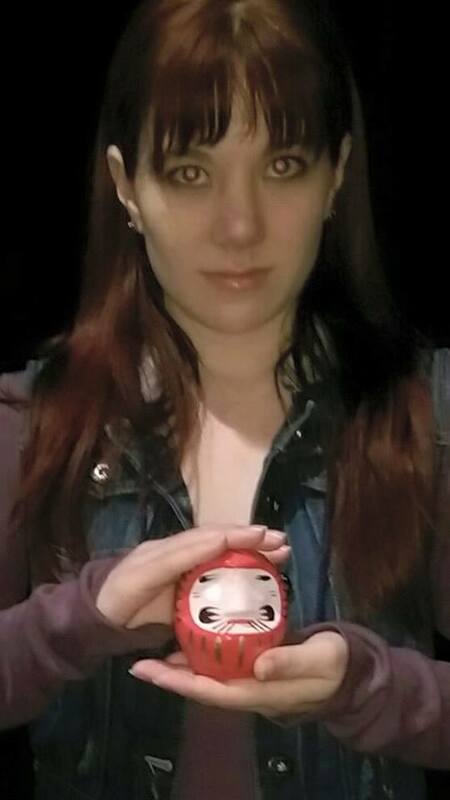 4) Jackie Pitts holding the daruma doll prop from the movie. 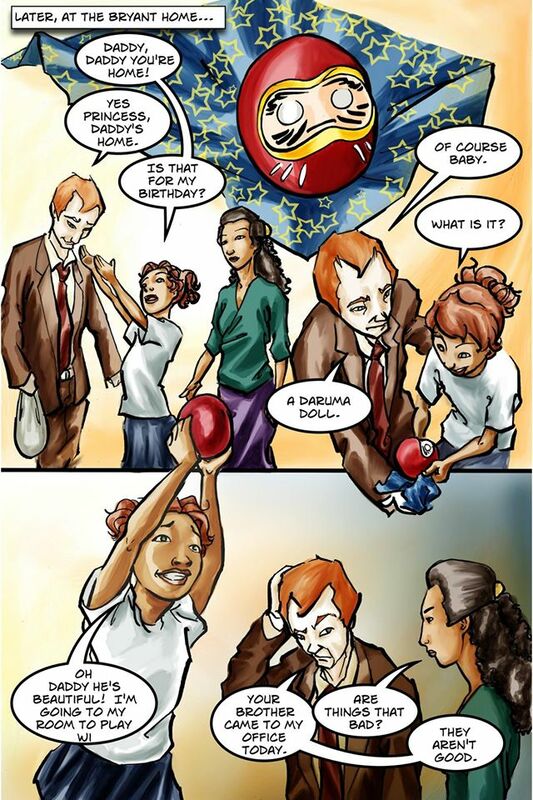 5) Kate Bryant receiving the daruma doll present from her father for her 8th birthday, just before witnessing his assassination at the hands of the Yakuza. From “Files of Karl Vincent” # 2. Melissa Erwin art.